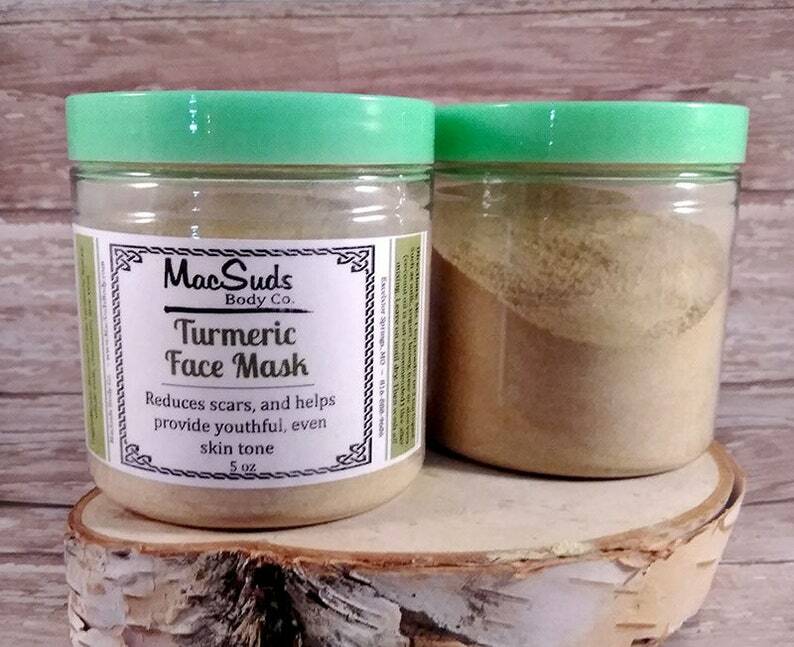 UPDATE 10-3-16: A customer contacted me today and said she showed this mask to her dermatologist and he/she approved all of my ingredient choices. I am very thrilled by that nod of approval! Best mask for your face -hands down. My skin has never looked better!